Stylish on the inside, savage on the outside. After years of seeing brands such as Asus, MSI and Razer, as well as start-ups like Secretlab, make their name with gaming hardware, China’s Lenovo is primed to be the next big challenger in the fight to draw in gamers. 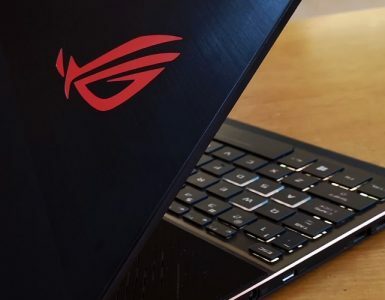 But with every laptop boasting that they have the best of the best in both software and hardware, it can be difficult for consumers to decide on which to buy. 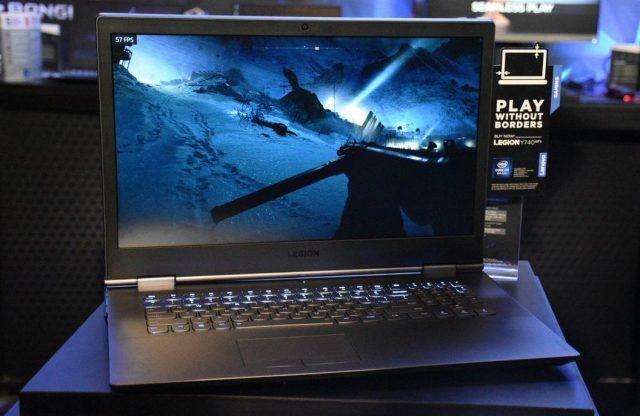 But with the launch of Lenovo’s newest Legion Y740, which just unveiled in Las Vegas at CES 2019, Lenovo is hoping to make your final choice an obvious one. 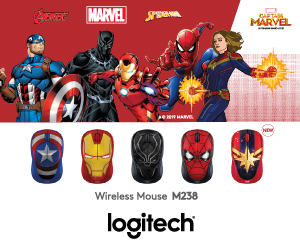 “Today’s products try to wow its customers with certain gimmicks and design, but the Legion DNA is not that, it’s always performance first for gaming,” explains Lenovo’s Senior Product Manager of Worldwide Gaming Business, Mr Teddy Lee. 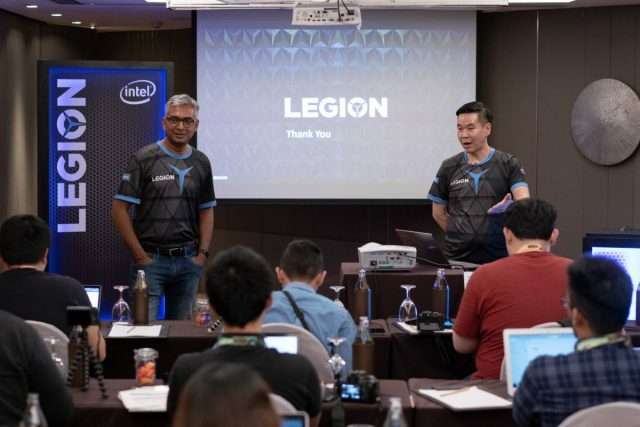 Showing it off at the recent Lenovo Legion of Champion Series III (LoC III) in Bangkok, he took the media on a short demo of the Legion Y740, which replaces tlast year’s Y730. 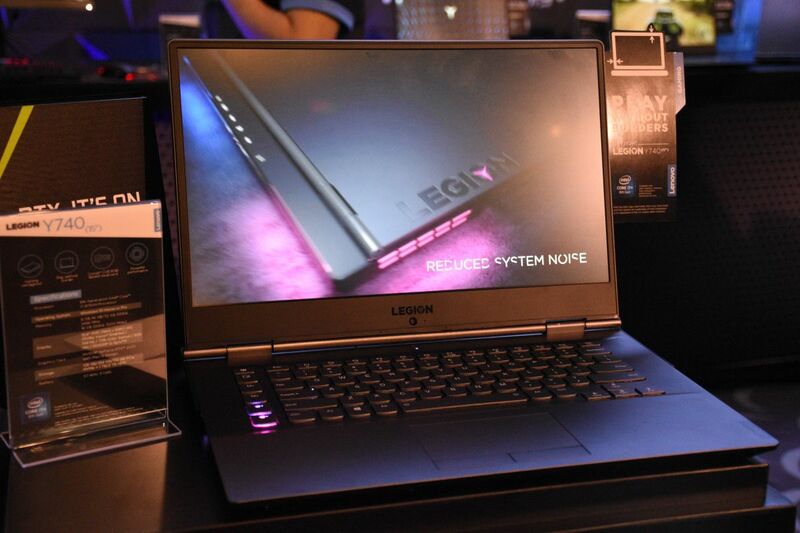 The Y740 will come in an exclusive iron grey aluminium finish, with ports found at the rear of the laptop. The decision to have most of their ports at the back came after much research with gamers, where trips were made to the gamer’s houses and they discovered that having the ports at the side made for a really messy gaming setup. 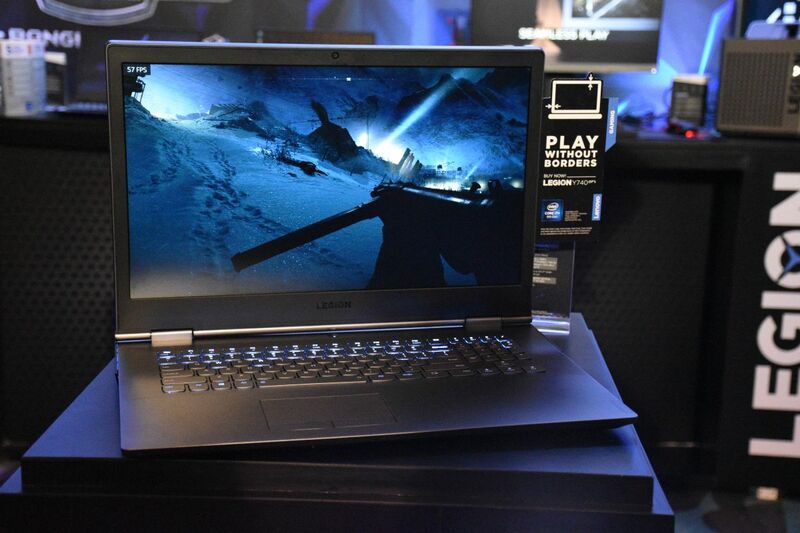 Both the 17-inch and 15-inch laptop runs on the Intel Core i7-8750H processor and is powered by the NVIDIA GeForce RTX 2070 with Max-Q. 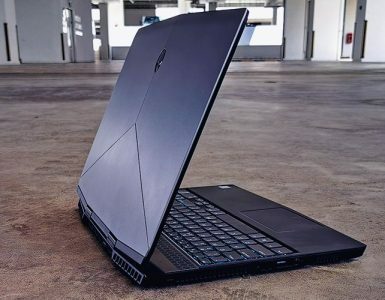 In the words of Lenovo, this new beast is aimed at gamers who want the best of the best in terms of hardware, while still owning a stylish looking laptop that does not scream “I am a gamer!”. For those who like fancy, customisable keyboards, the Y740 has got you covered with their programmable keyboard that is supported by a protective water repellant, so you no need to worry about your laptop dying if you accidentally splash water on it. Through research with actual gamers, Lenovo has also become aware of how important keyboards are to gamers, so this time they have collaborated with Corsair to bring their technology to the Y740. 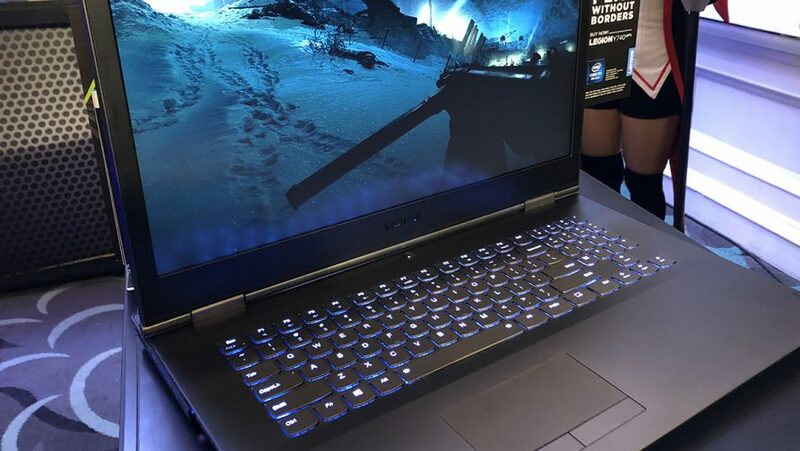 The Y740 will feature Corsair’s certified iCUE RGB lighting software, making the Y740 the only gaming laptop with such a keyboard. 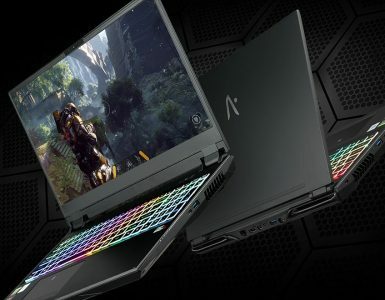 What will a laptop with the best GPU and CPU be if it does not have the displays to back it up. Well, Lenovo has also partnered with Dolby to bring their users the best visual experience with the Dolby Vision HDR display. Graphic displays will now have incredible brightness, contrast and colour thanks to the cinema-inspired HDR technology, and users will get to experience all this on their 1920 x 1080 screen. In addition to a strong display, Lenovo’s partnership with Dolby has also brought the Y740 a Dolby Atmos Driven Sound Radar Overlay. Now gamers will be able to get a more realistic experience when Overlay is turned on. Footsteps, gunshots, grenades — gamers will supposedly be able to hear all these in a 3D-like environment. Now you might be thinking, with all these hardware running, won’t the laptop just overheat itself? 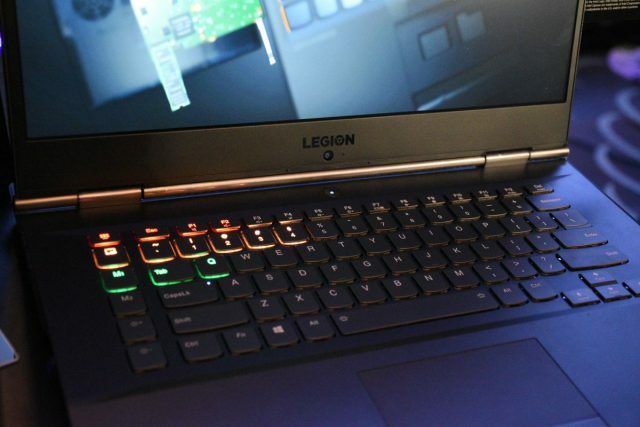 There’s no fancy water cooling here as the Y740 utilises Lenovo Legion’s Coldfront dual-fan thermal layout. Players will be able to crank the settings of your game to the highest without worry! But all these amazing hardware won’t come cheap. The Y740 will be available in 17-inch and 15-inch, and is priced at US$2,699 and US$2,249 respectively. A release date for the Asia Pacific region has not been announced yet, but Lee says we should hear more news about it soon. 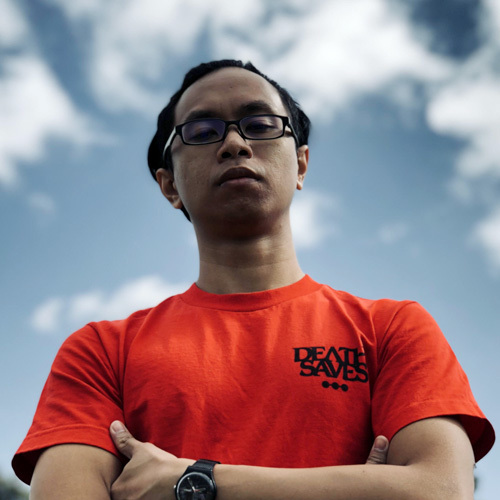 LoC III saw players from 12 countries across the Asia Pacific region coming together to battle it out for the title of champion, a grand prize of US$7,000, and five sets of Legion Y530 (worth US$5,000). 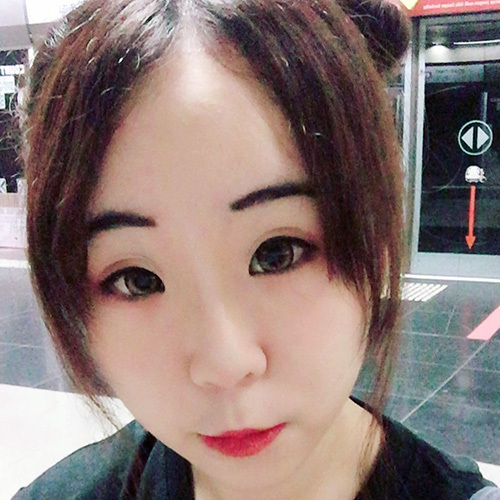 Yesterday, Team Awe Star from Korea emerged victorious with Team Diamond from Taiwan and Team Mega Esports from Thailand winning second and third place respectively. The Nova 15 is a high-performance gaming laptop that does not compromise on giving players a high-quality gaming experience.